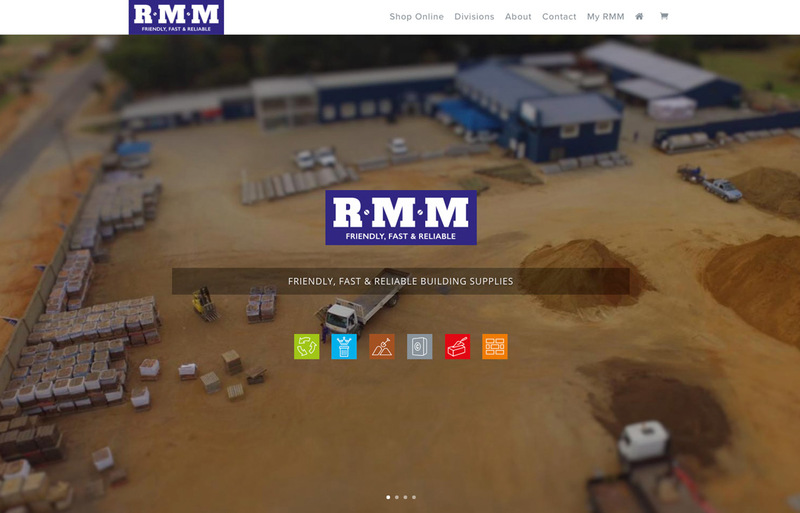 Corporate identity development, product photography and a responsive WordPress website for a building supplies company. 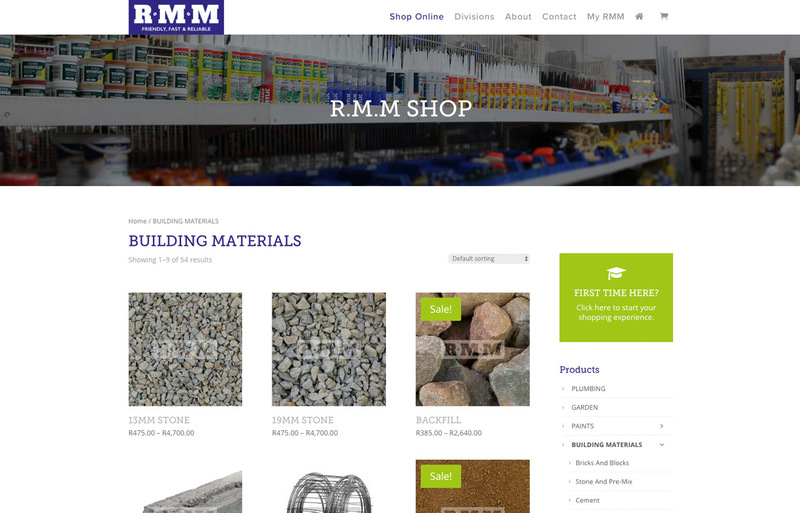 The RMM Building supplies website design needed to allow them to sell products online. The project required icon development for the various divisions. 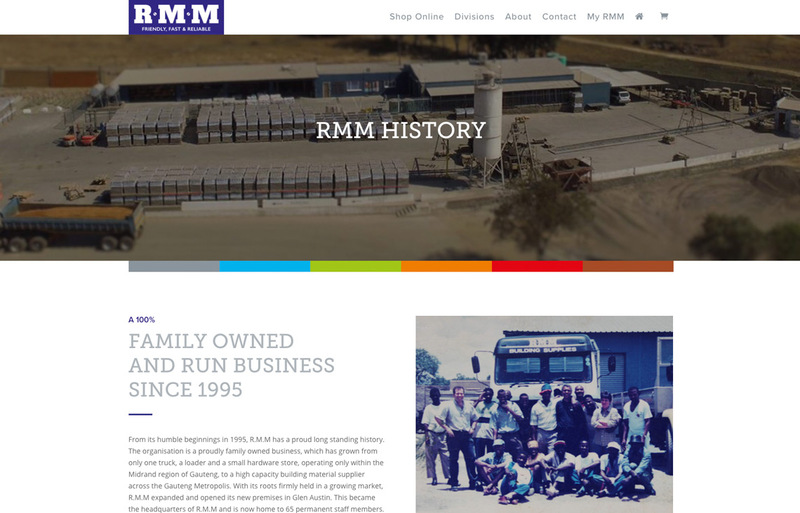 RMM wanted to keep their main logo so we developed a set of icons and associated colours to separate the various divisions of the business. 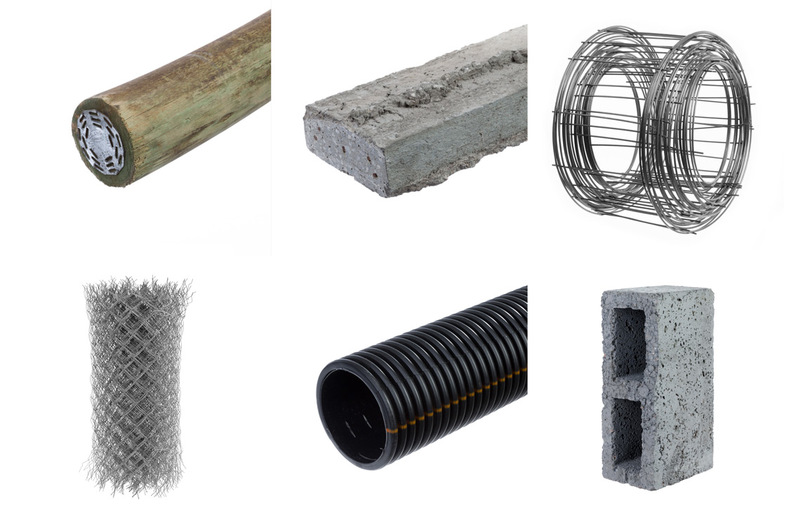 These were used for signage in-store as well as to identify the divisions on the website. Product photography was also required for the items being added to the website, these were photographed against a white backdrop. 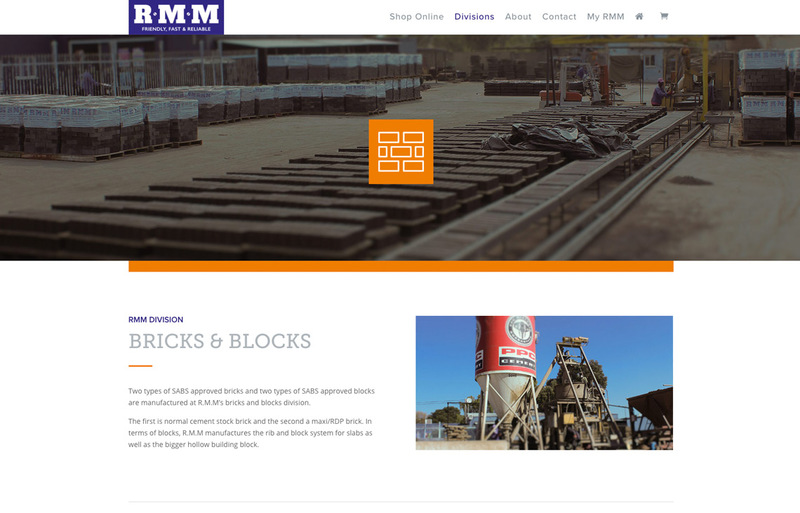 The responsive WordPress website combined with WooCommerce has been incredibly successful and sales have been growing month on month.